It is with great enthusiasm that we share with you a recent article on the progress of the University Hill Elementary School garden. Take a moment to read through the entire document or skip right to page 6 for “Reading, Writing, Arithmetic…and Vegetables?” by Kim Smith. The word from the U-Hill Garden Committee is that the blooming garden is ready to move into stage 2 of development: the creation of an “outdoor classroom to complement this exciting area of our school yard”. After attending the Summer Institute of Think&Eat- Green@School (http://thinkeatgreen.ca), Nancy and Kate were inspired to create a school Garden Committee headed by Grade 3 Teacher Andrea McEwen. 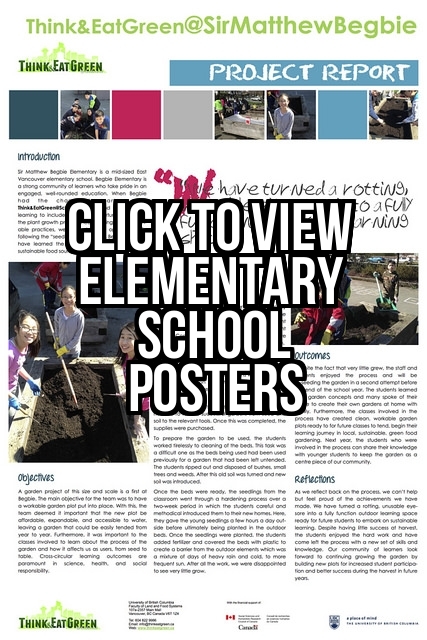 The group developed a detailed garden plan, and after receiving approval by the Vancouver School Board (VSB), wrote a series of grant proposals seeking funds to implement Phase 1: a collection of raised beds and sturdy pots filled with edible plants. “We received every grant we applied for,” Nancy tells me,“which certainly validated the merits of our pro- posal. Other people are excited about this project, too.” A second benefit of grant applications is that the purposes, methods, and outcomes of the project are clearly outlined for all involved. 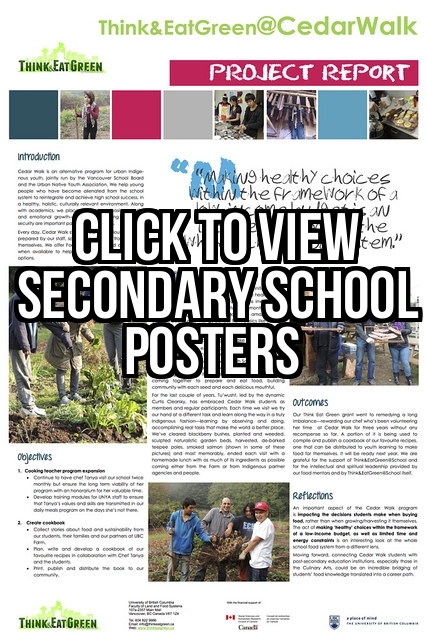 The VSB helped with site selection, design and mate- rials, and delivery of raised beds to the site. 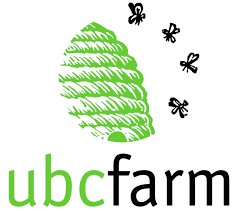 Parent volunteers contributed hundreds of hours, including Master Gardeners and those affiliated with the UBC Farm’s Intergenerational Landed Learning Project (http://m2.edcp.educ.ubc.ca/landedlearning). Please share this with your friends & networks!